Telesales, or telemarketing as it is known to most of the world, is one of the most common direct-sales methods for mining prospects and generating leads. Although telesales is a viable and highly efficient sales tool, it often gets a bad reputation. Be honest, as soon as I mentioned telemarketing, you had a shiver run down your spine. More Contacts in Less Time: Telemarketing allows a salesperson to contact more prospects in a shorter amount of time than other marketing/sales methods. 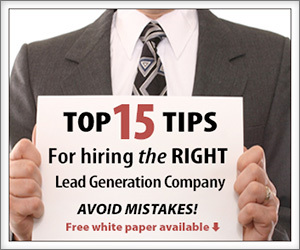 This means Rapid and efficient lead generation. Rejection: All sales involve rejection, but only telesales (while it may involve more rejection) allows your sales staff to jump from one prospect to the next almost instantaneously. Price Tag: Telesales is traditionally cheaper than other sales methods. All a sales expert needs is a comfortable chair and a working phone. Outsourcing: You can let these telesales experts focus on selling your product or service while you focus on growing your business. Can you contact hundred of prospects a day? Telemarketers can! Every day, more and more companies are opting for some form of outsourced sales structure that allows them to maintain a tighter focus on their core business competencies. At Grindstone, we utilize a proven outsourced sales model empowering our clients to focus on their internal priorities. We are able to produce quality results through outsourced sales, while freeing your time and energy to focus on what you do best. 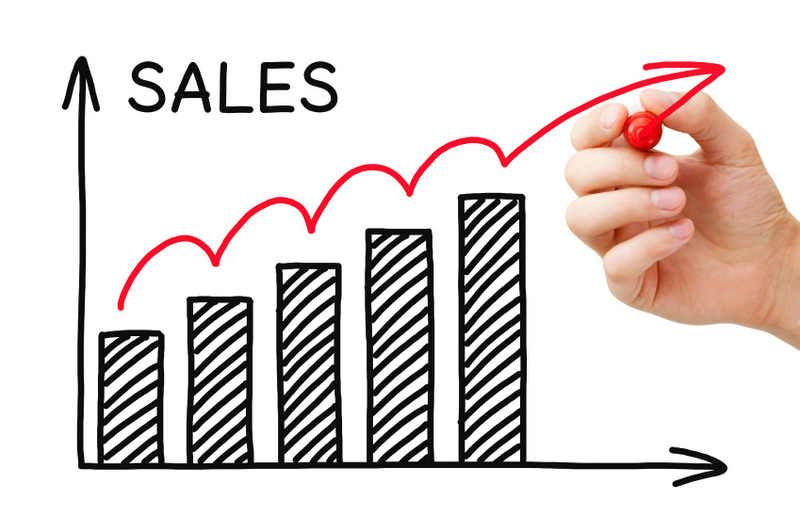 The Grindstone direct telesales solution allows your company to satisfy its revenue goals and enjoy the benefits of a top notch sales presence without distracting key internal personnel from their main business focus. We will provide a turnkey, yet totally customizable outsourced sales offering that will provide our client with a dedicated team of experienced sales professionals. Our experienced management team will work with you to build a dedicated sales force designed specifically to sell your products and services through a mutually agreed on sales processes. The complete sales outsourcing includes us distributing your marketing materials, prospecting, setting & conducting sales meetings, product demonstrations, and most importantly closing new business. For a lower cost and greater value alternative you can utilize our direct telesales solution as a supplement to, or in place of, recruiting, hiring, training, housing, managing and maintaining your own in-house sales department. Grindstone is a full service, outsourced Business Development Company providing professional sales support and complete sales outsourcing solutions to Domestic and International clients alike. Grindstone specializes in Business to Business (B2B) programs including direct telesales, lead generation, database updating, customer retention, and appointment setting services. Grindstone recruits, manages, and maintains top level talent through a superior management infrastructure. Consistent communication, feedback, and strategy refinement are a core trait. Grindstone is an extension of each client’s business and operates at the highest levels of professionalism. Every client program starts with the goal of establishing a long term ongoing partnership.